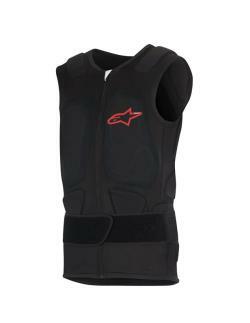 Incorporating CE certified Level 2 back protection, the slim-profiled Track Protection Vest 2 ensures an anatomically optimized performance riding fit with a removable and precision adjustable kidney belt and poly-foam padding for comfort, this vest is compatible with leather suits and jackets. 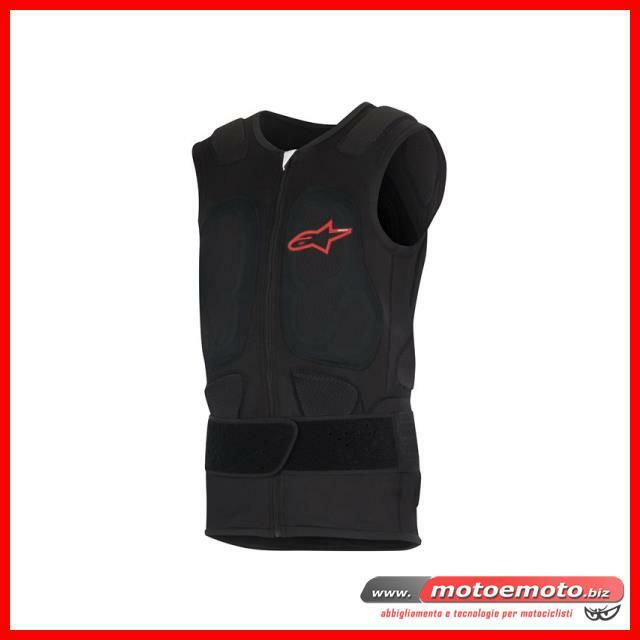 The Track Protection Vest 2’s capabilities can be increased with the upgrade of Alpinestars’ CE certified Level 1 Nucleon KR-Ci chest protector. CONSTRUCTION Back protector CE certified according with the EN 1621_2 : 2014 level 2. Technical stretch net construction for comfort and durability. PE foam padding throughout vest for added comfort. KEY FEATURES Chest compartment with removable PE foam. ( Nucleon chest protector available as upgrade ) Adjustable and removable kidney belt for secure and personalized fit. TPR logo on the front chest.